The Easter bunny is coming to Camatuga! 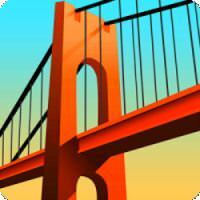 Colorful levels and brain teasing bridges await you. Will the Easter bunny make it across your constructions so he can hide presents and candy for the residents of Camatuga?